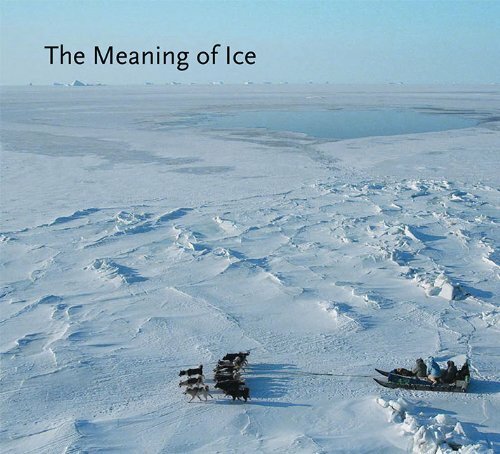 WWQ Is very proud to announce that one of our fellows Lene Kielsen Holm's new book The Meaning of Ice has won the 2014 Wilbur Mills Prize for Polar Non-Fiction by The Polar Libraries Colloquy! "The Meaning of Ice is an important contribution to understanding the Arctic and its people at a time when the region is undergoing profound change, not least in terms of sea ice. It takes readers beyond what sea ice is, to broaden our appreciation of what sea ice means." The prize winner was announced at an awards ceremony on July 3, 2014 in Cambridge, UK, at the Polar Library Colloquy's biannual conference. The book prize honours the best Arctic or Antarctic non-fiction book published throughout the world.